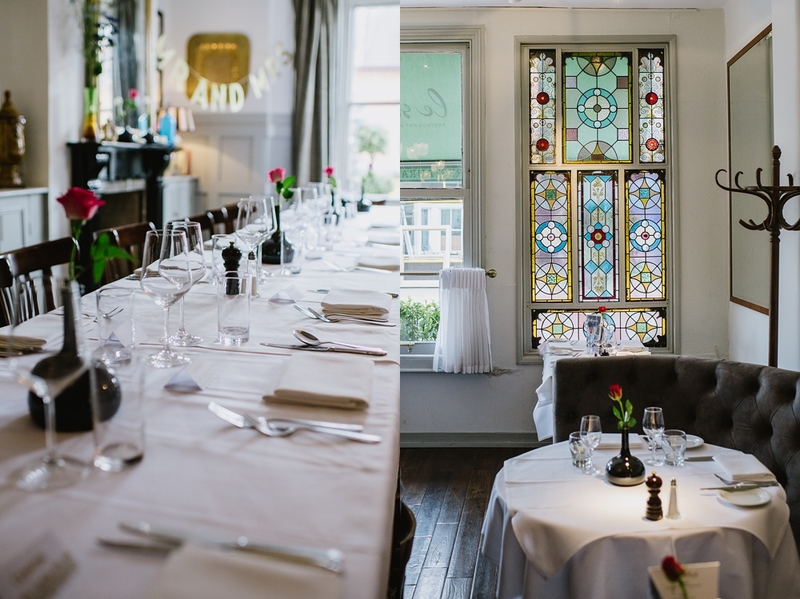 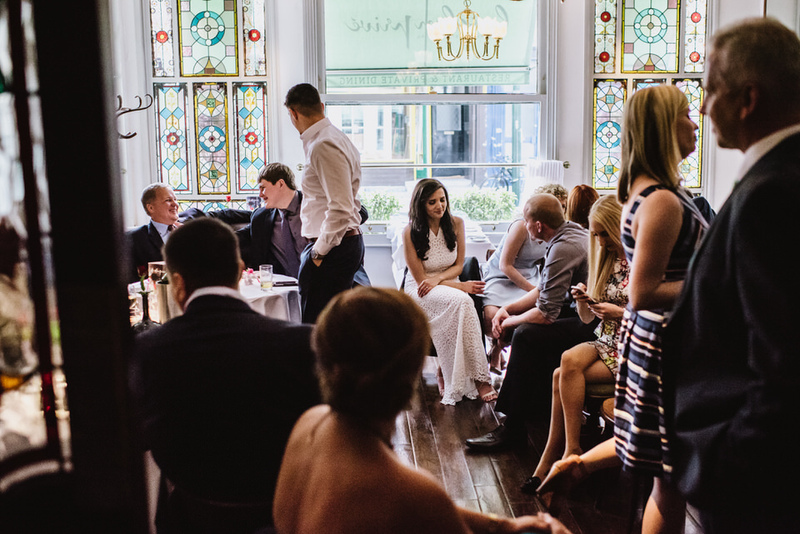 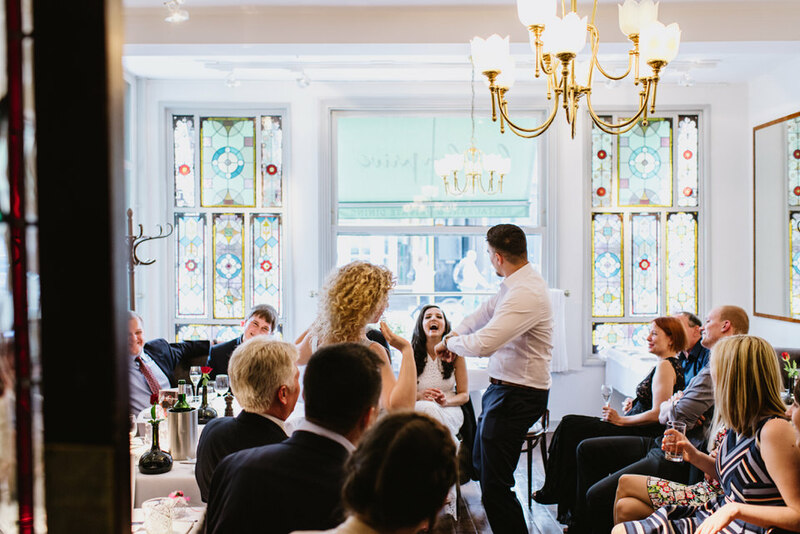 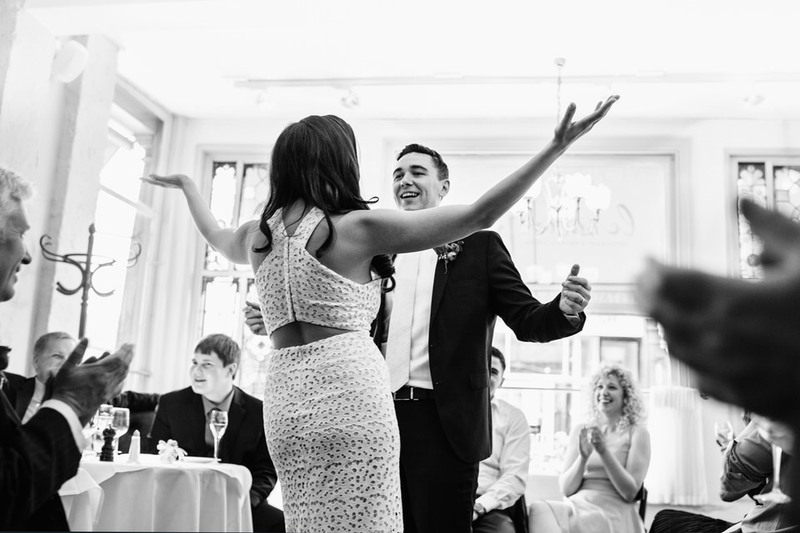 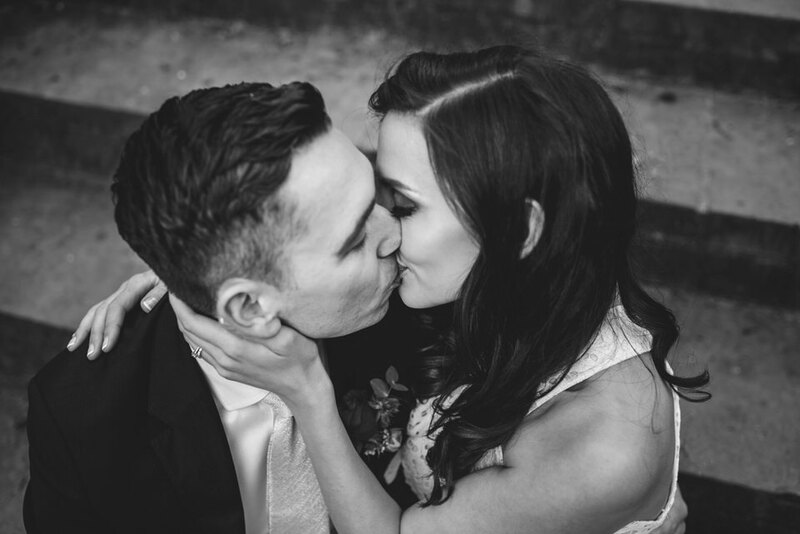 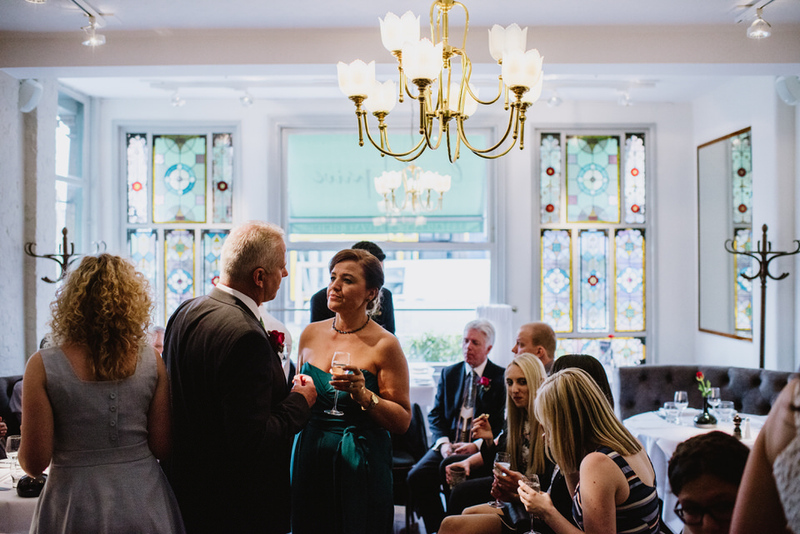 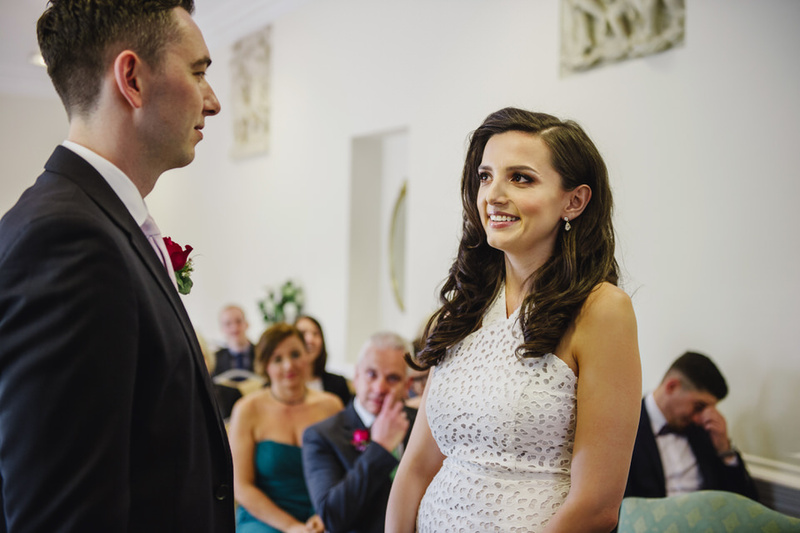 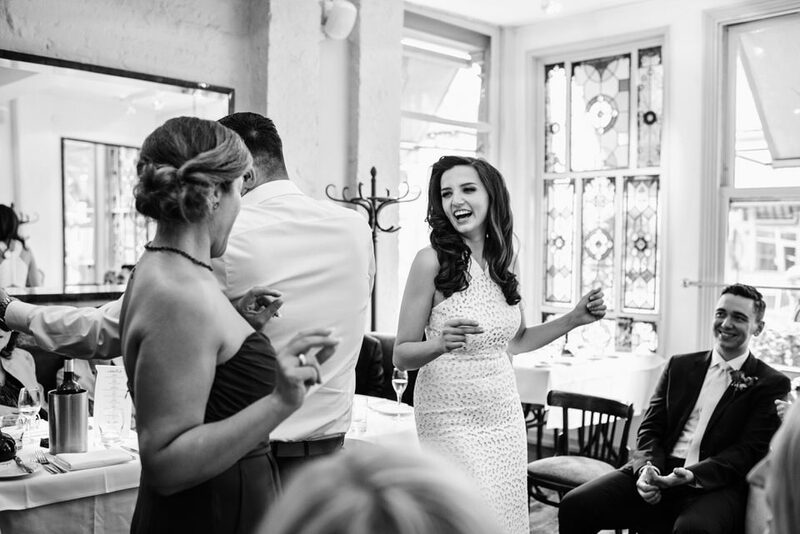 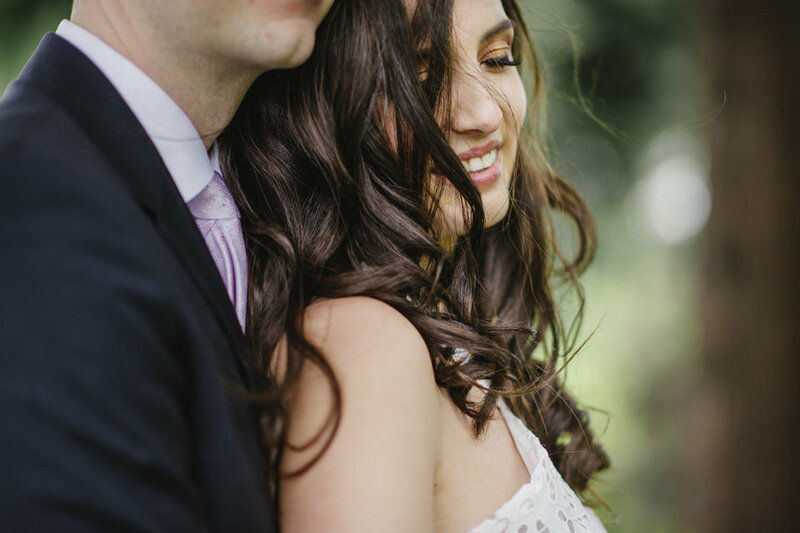 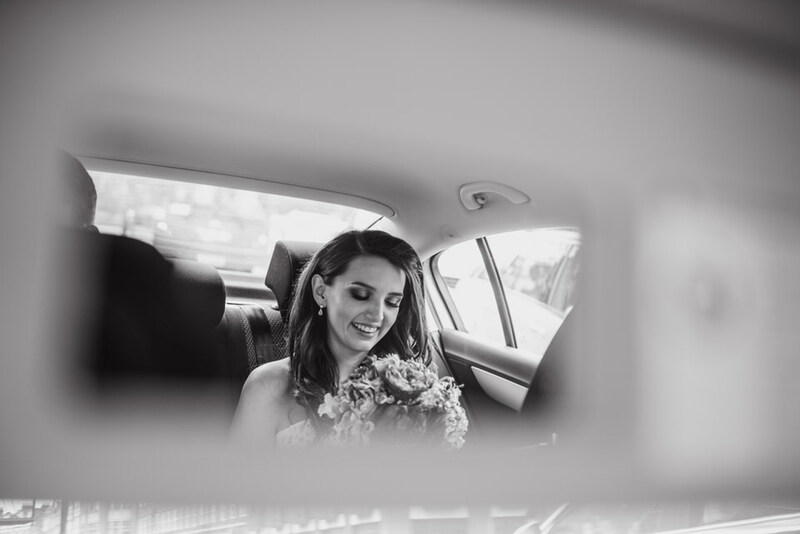 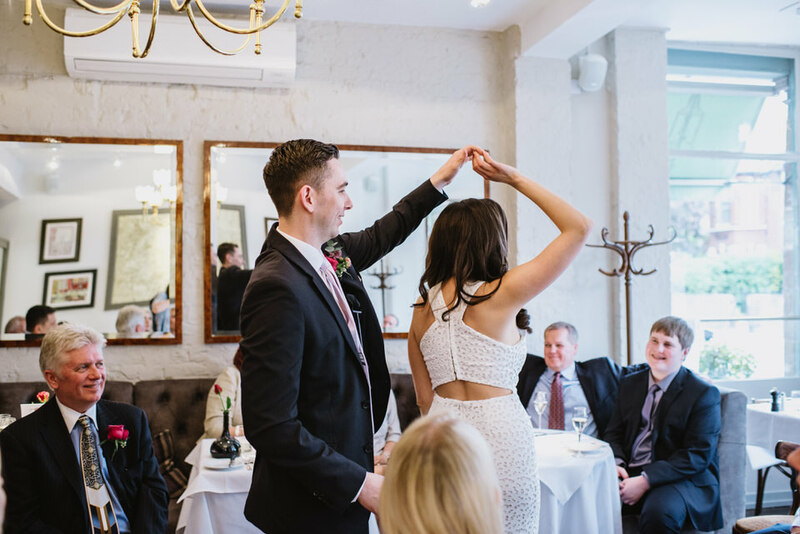 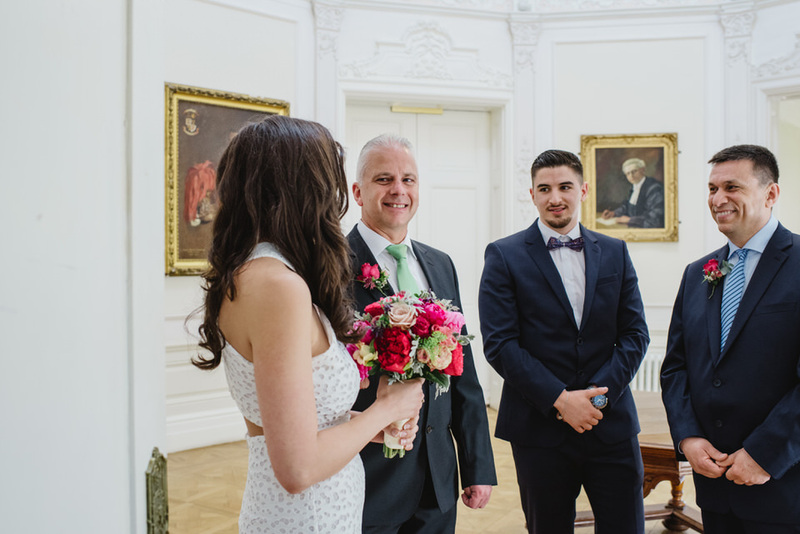 Being the photographer at Tugce and Andrew’s lovely intimate York House wedding was a real joy for me. 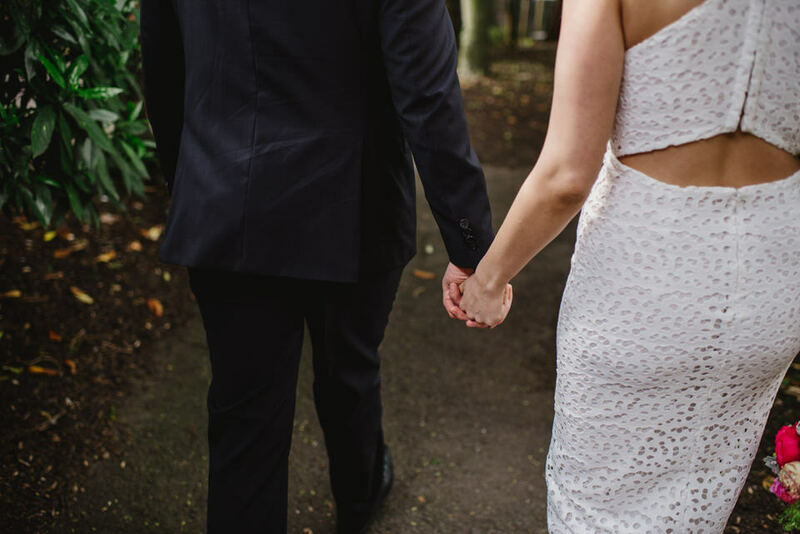 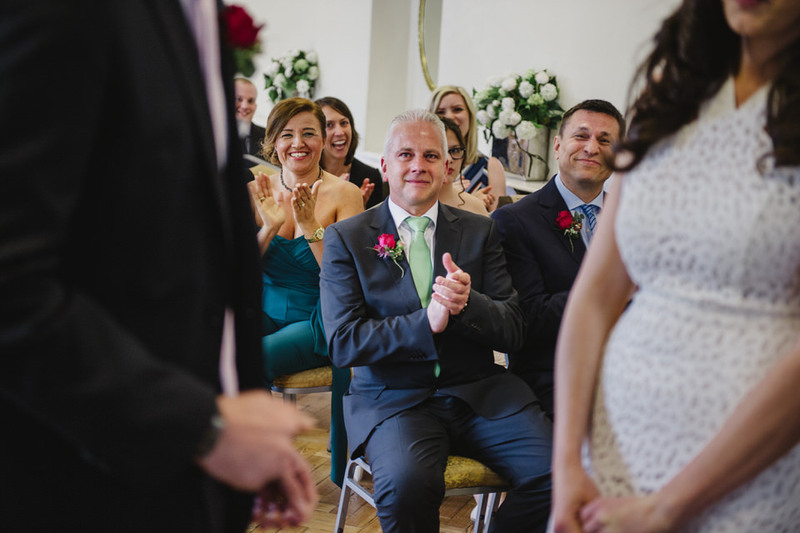 It was one of those weddings that was all about two families coming together, from not just two different countries but from two continents. 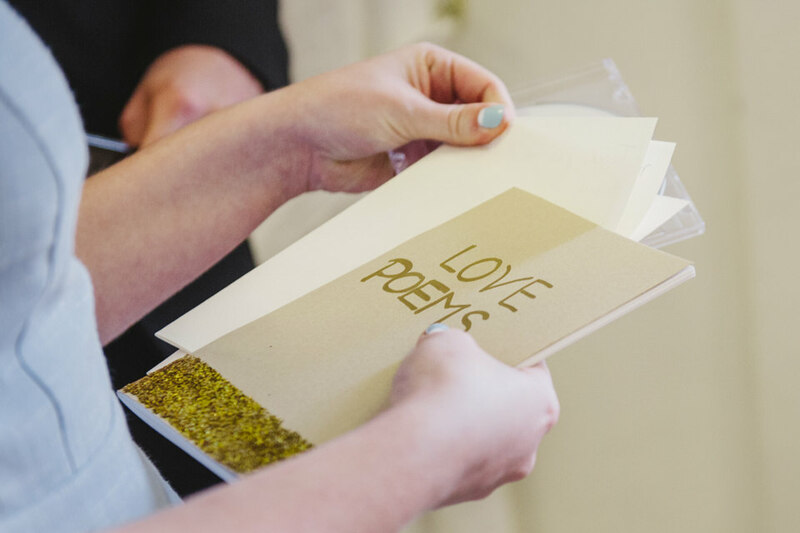 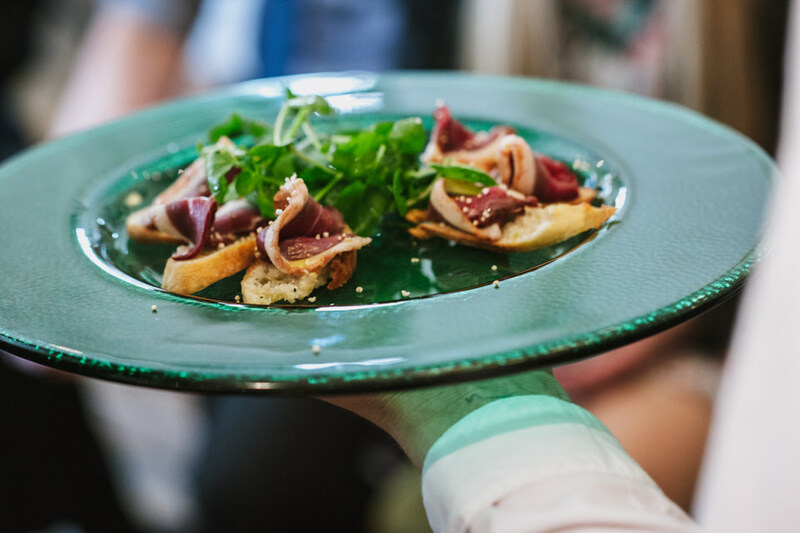 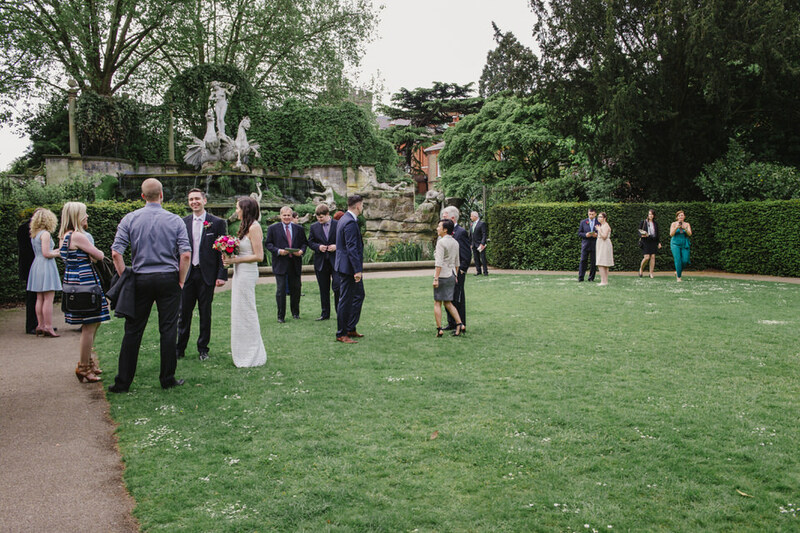 Weddings come in all shapes and sizes and styles. 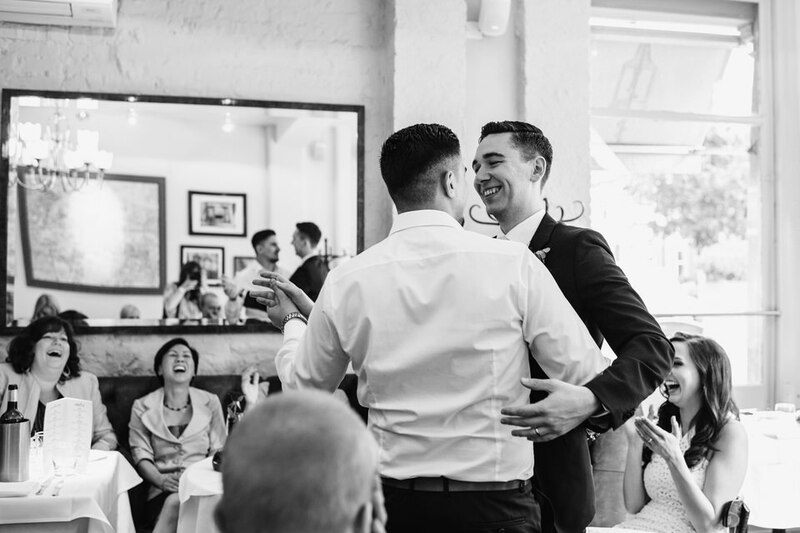 It doesn’t matter what you choose to do to celebrate getting married, what matters is who is going to be there with you. 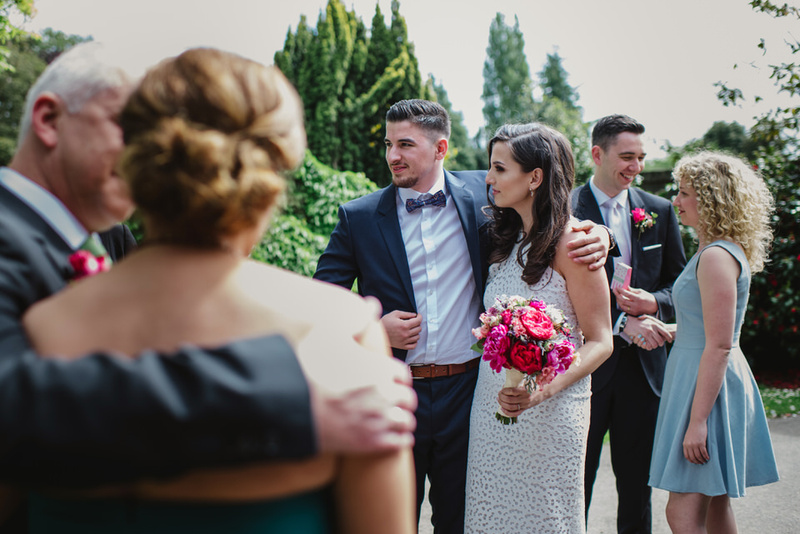 For me weddings are always about the people. 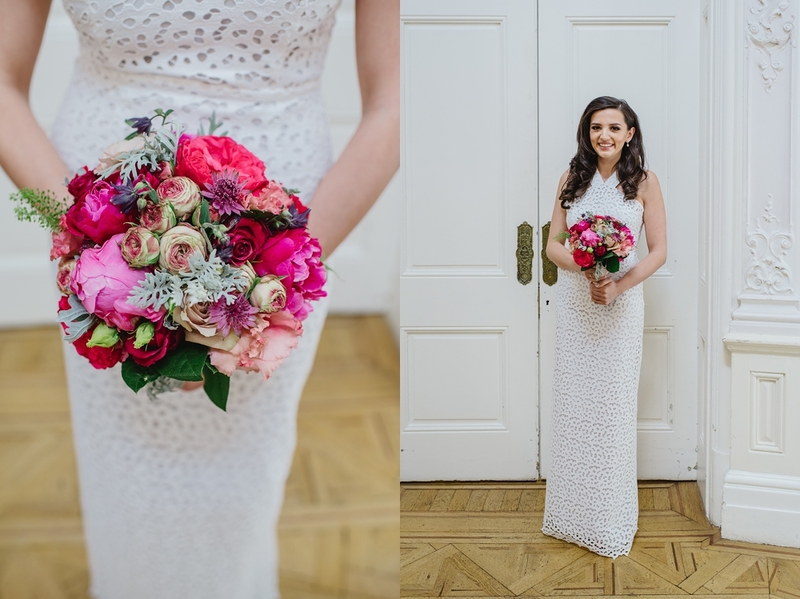 Yes I have to admit, I love and gush over a stunning dress, I do often covet bridal shoes and I adore flowers and wedding cake (probably too much). 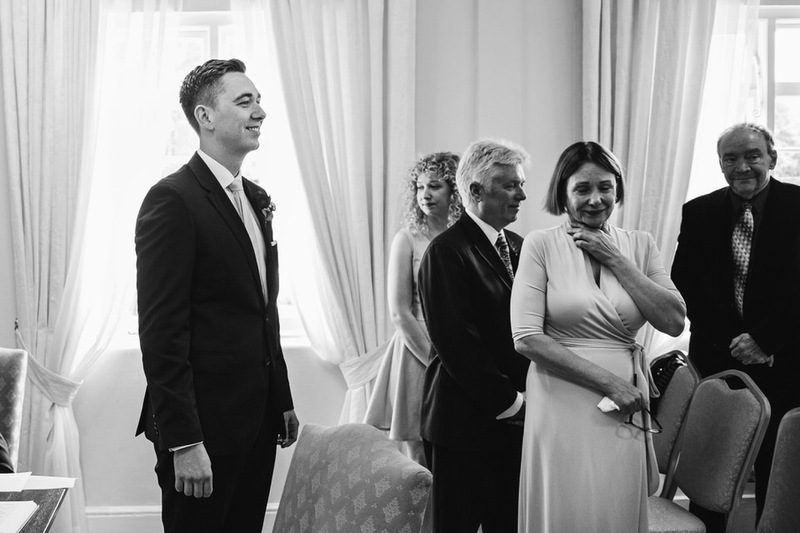 But that’s the trimmings. 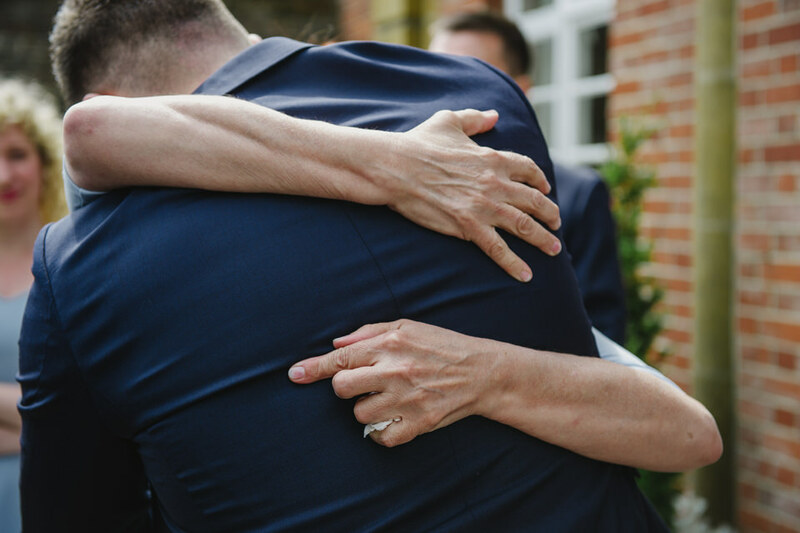 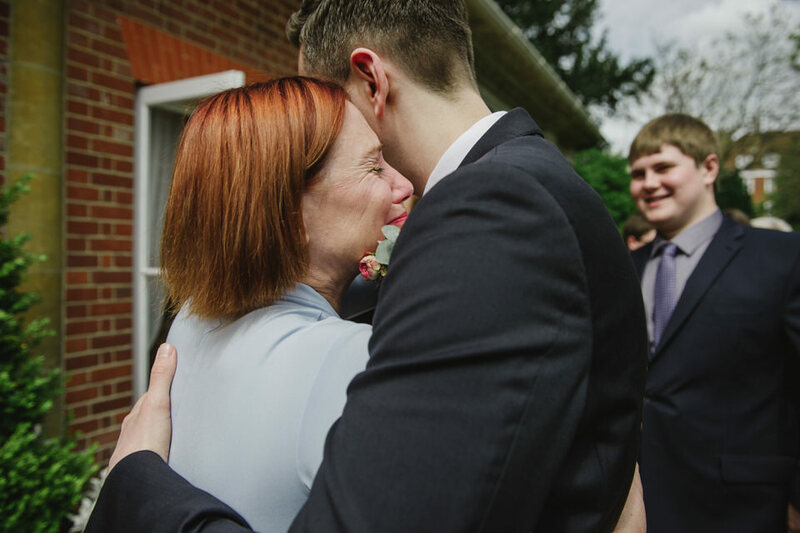 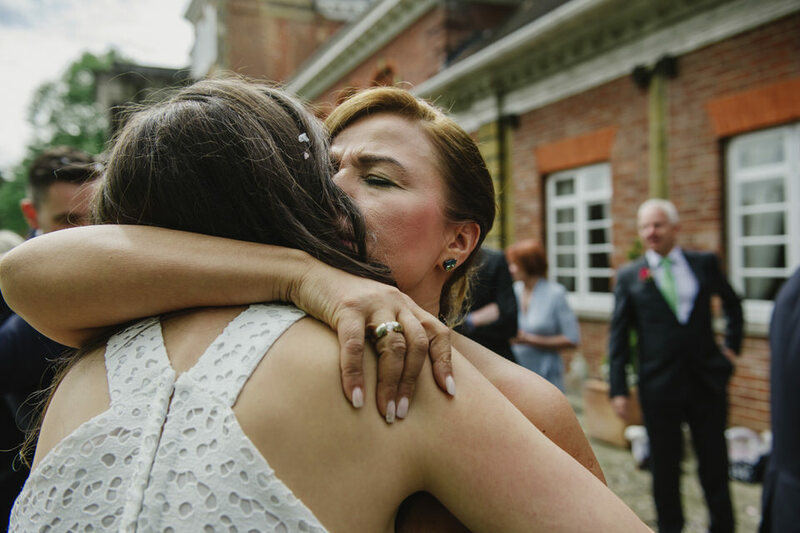 As beautiful as they are, they never can outshine the emotion of the day, the heartfelt hugs, meaningful glances between parents, the tears of pure happiness and the laugh out loud moments. 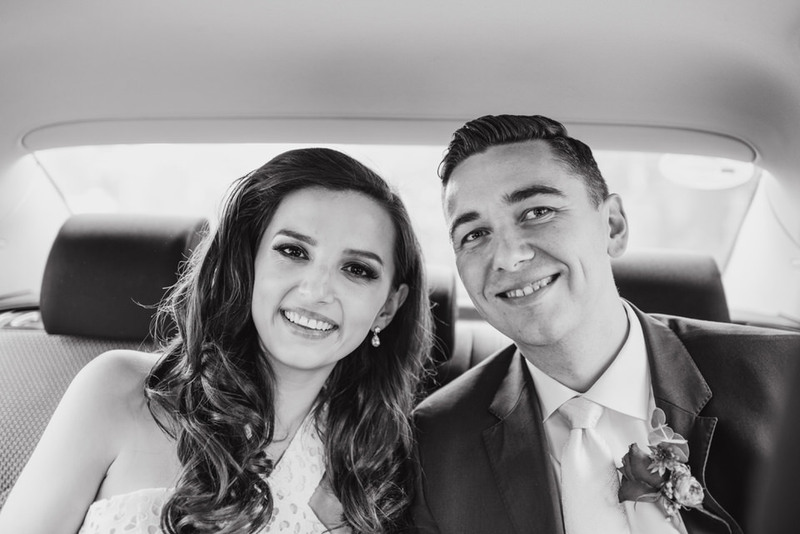 So, back to Tugce and Andrew. 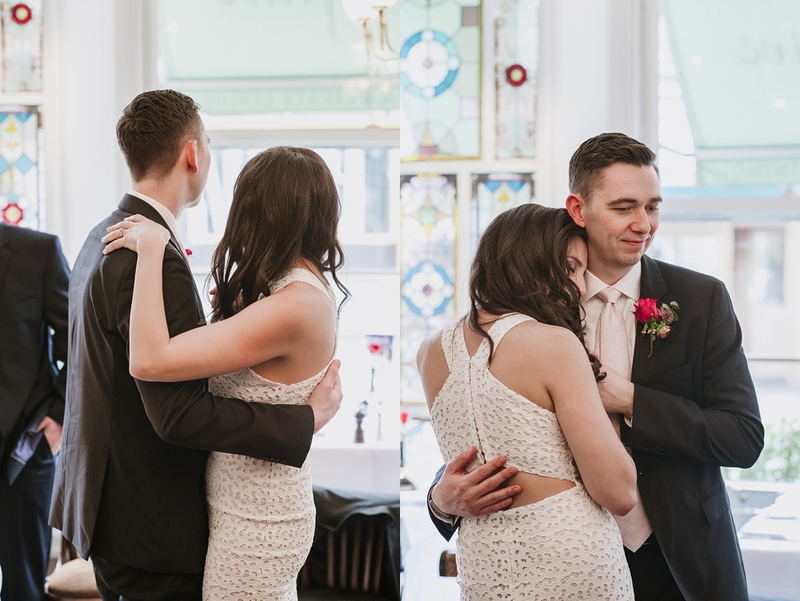 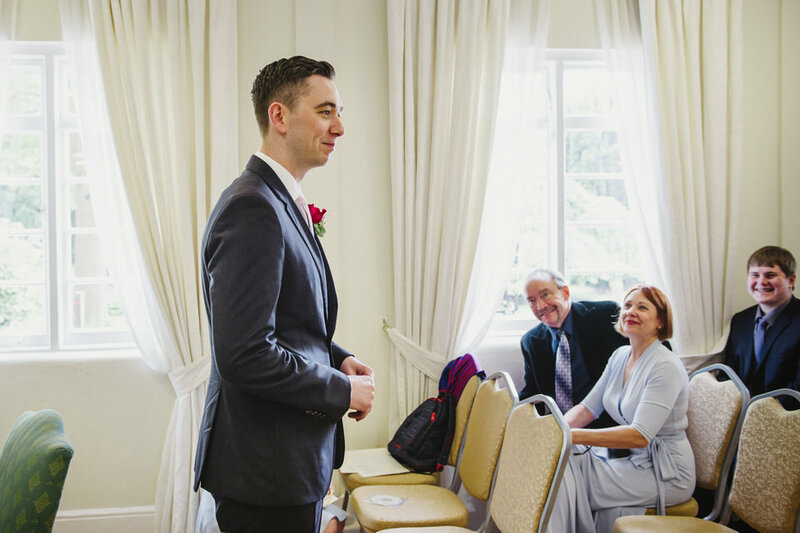 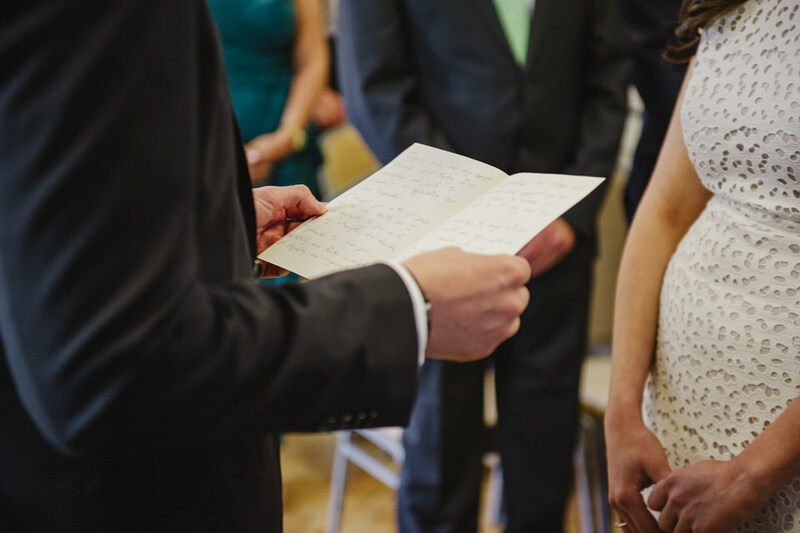 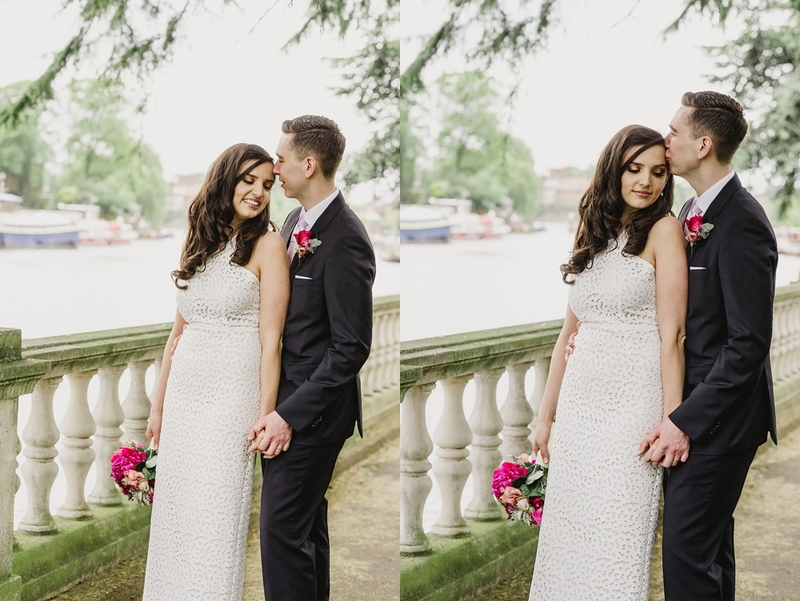 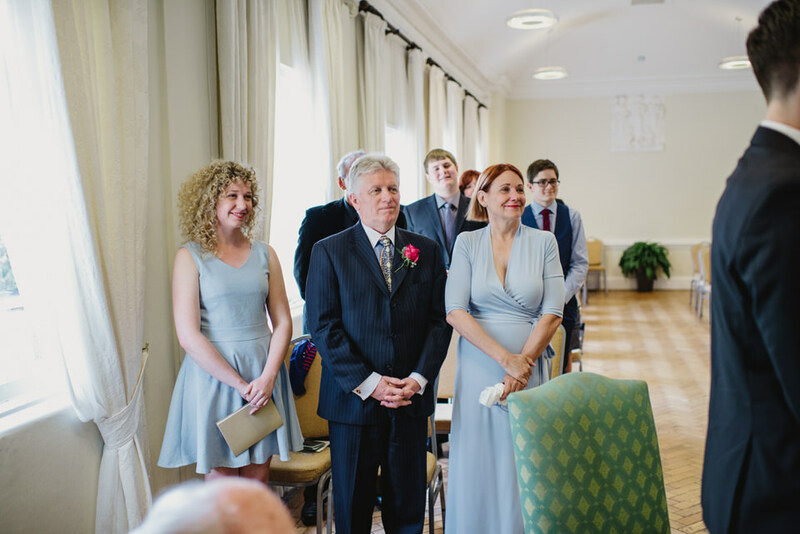 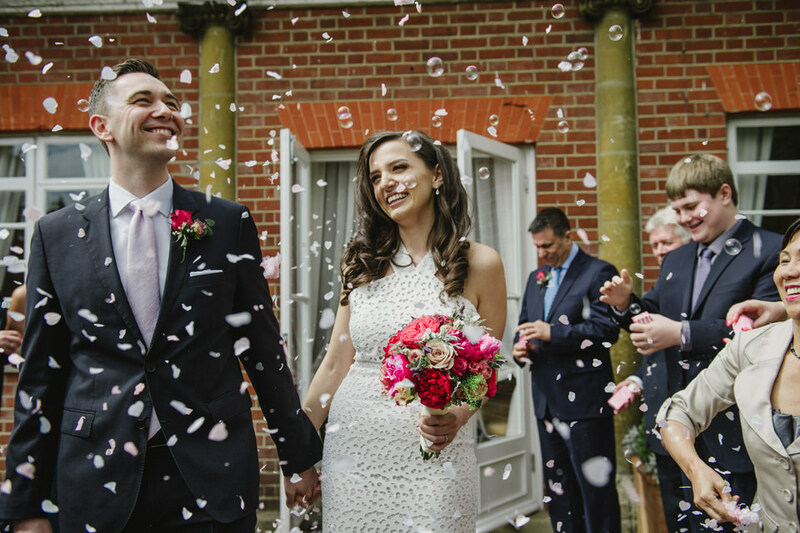 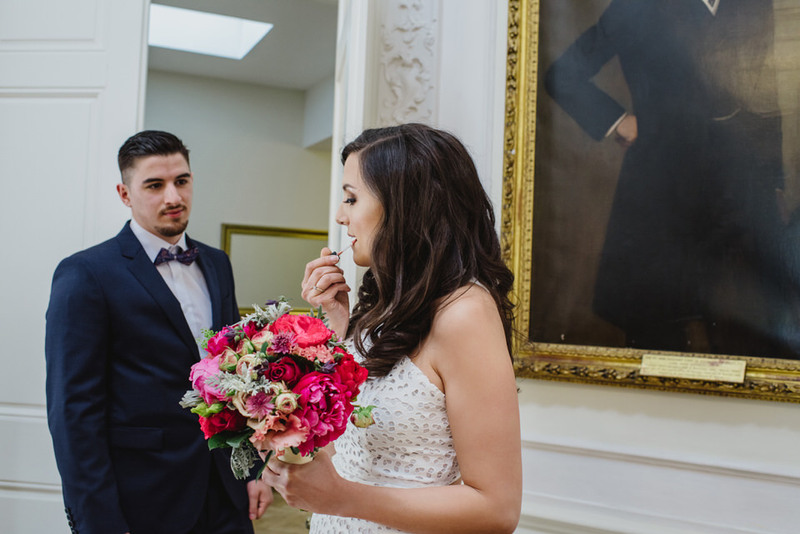 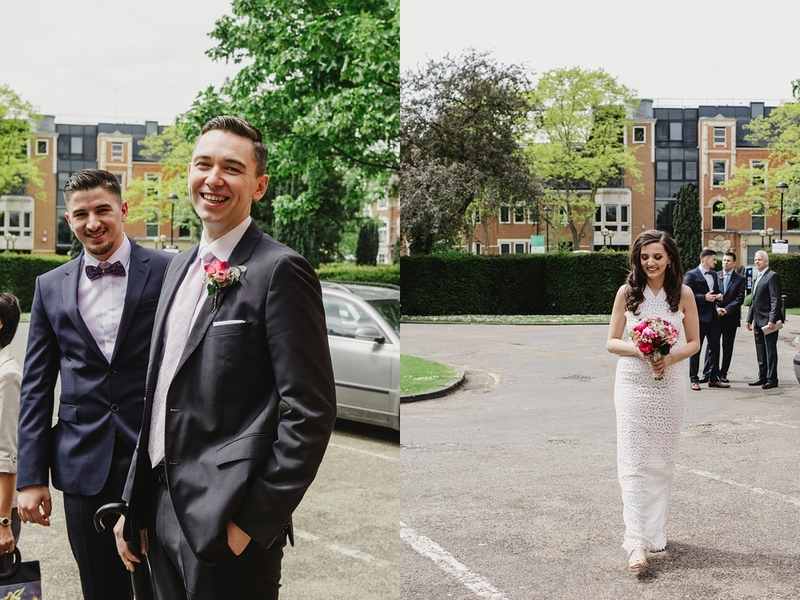 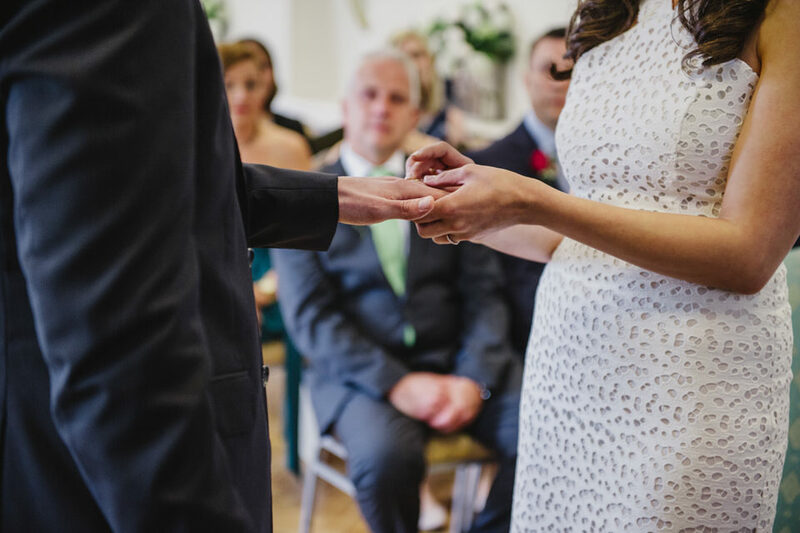 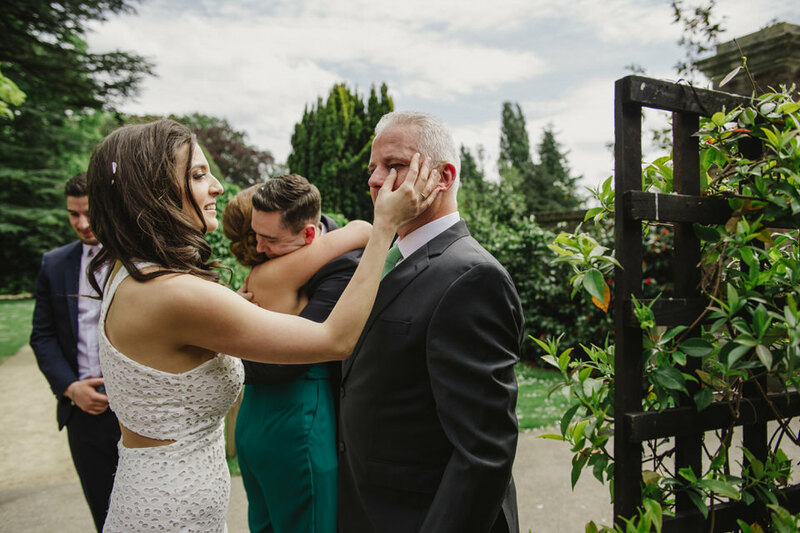 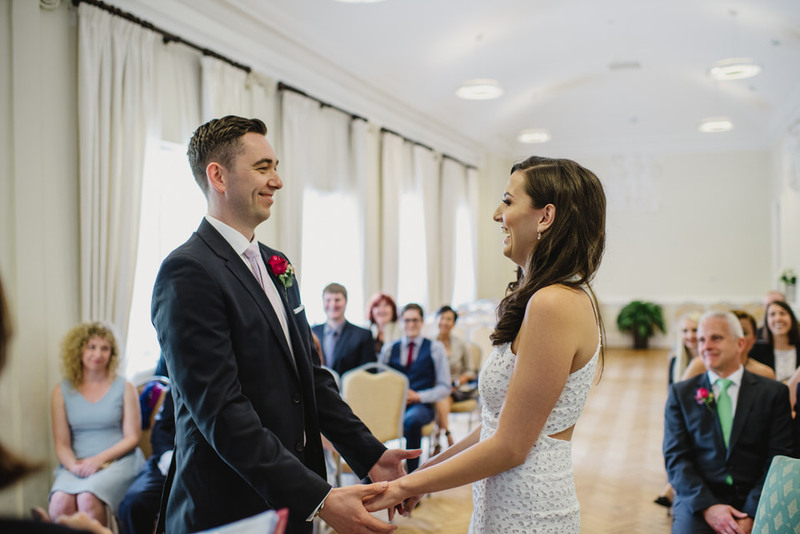 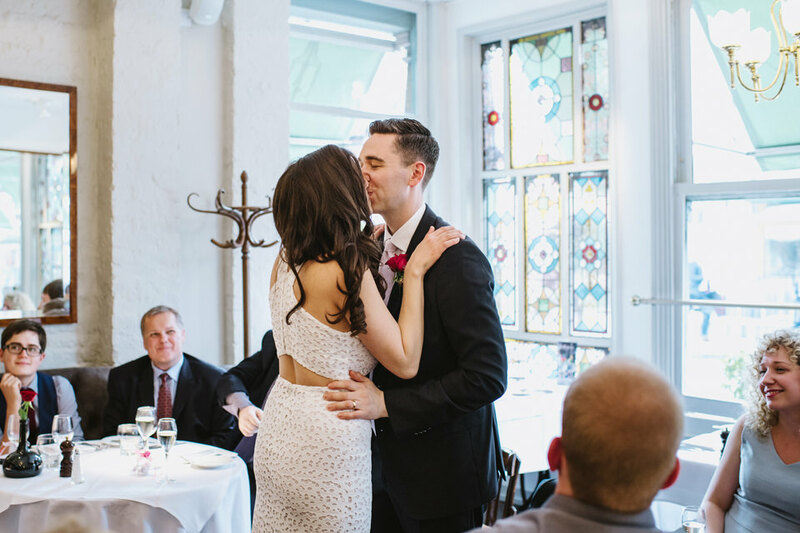 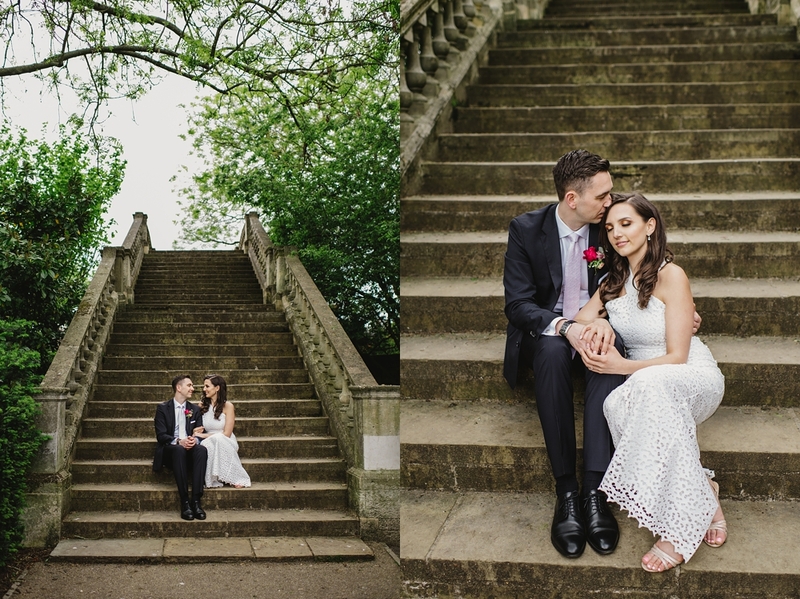 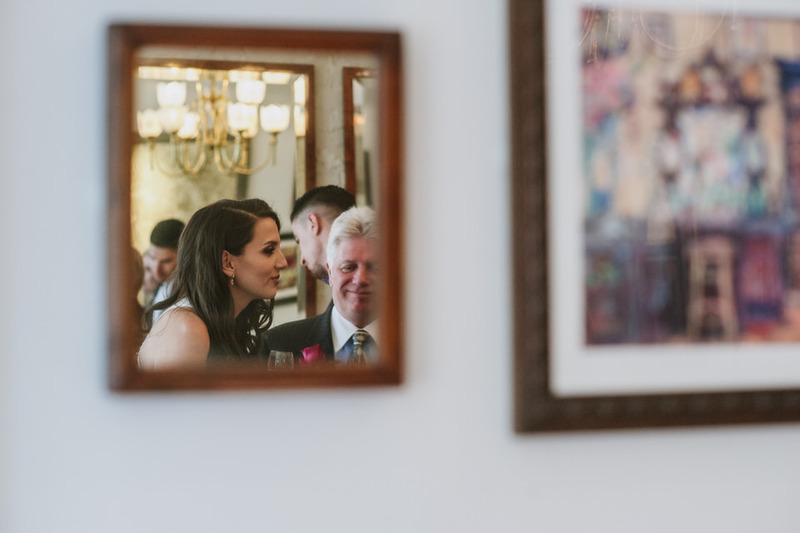 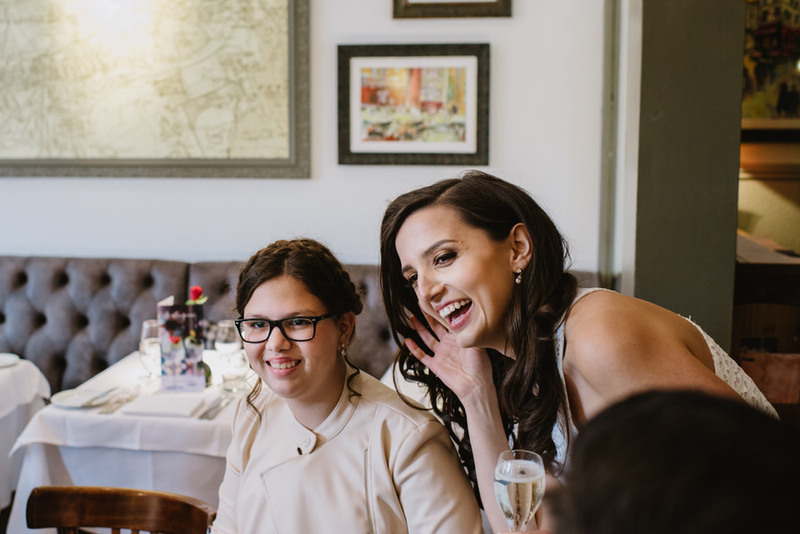 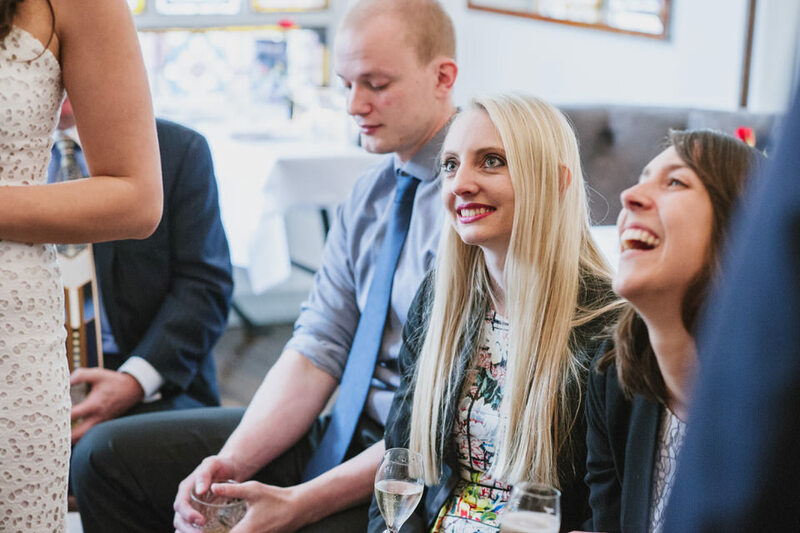 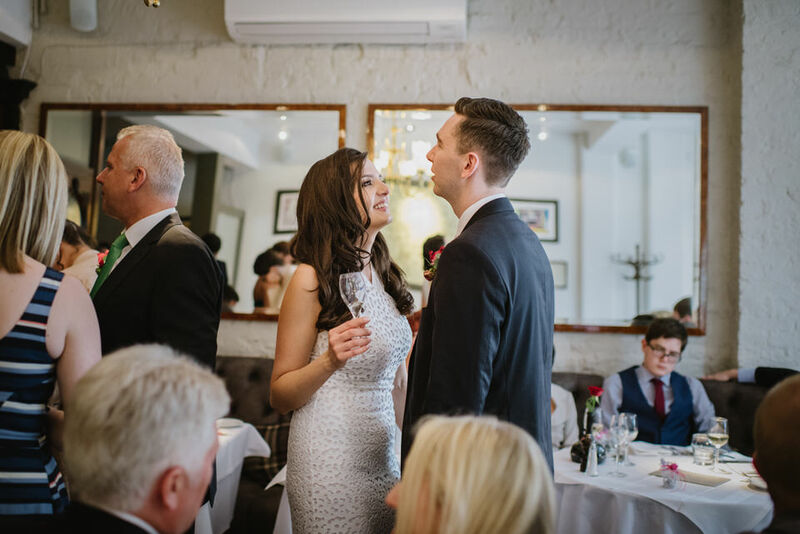 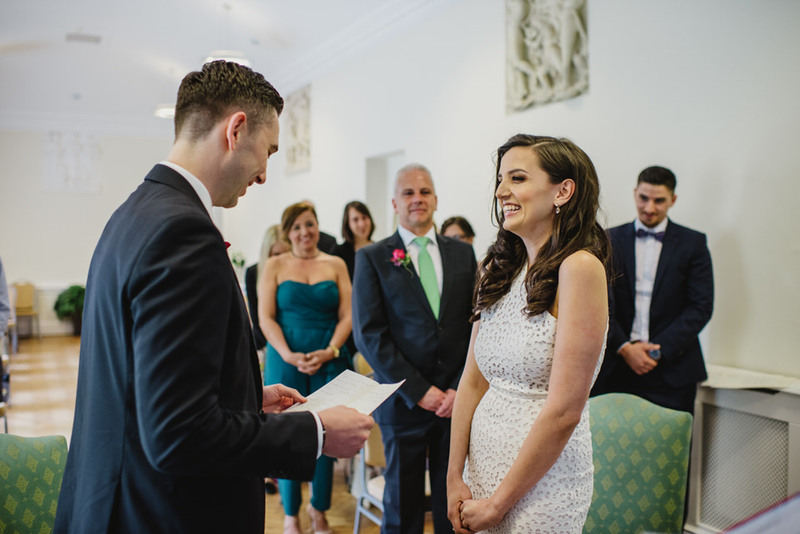 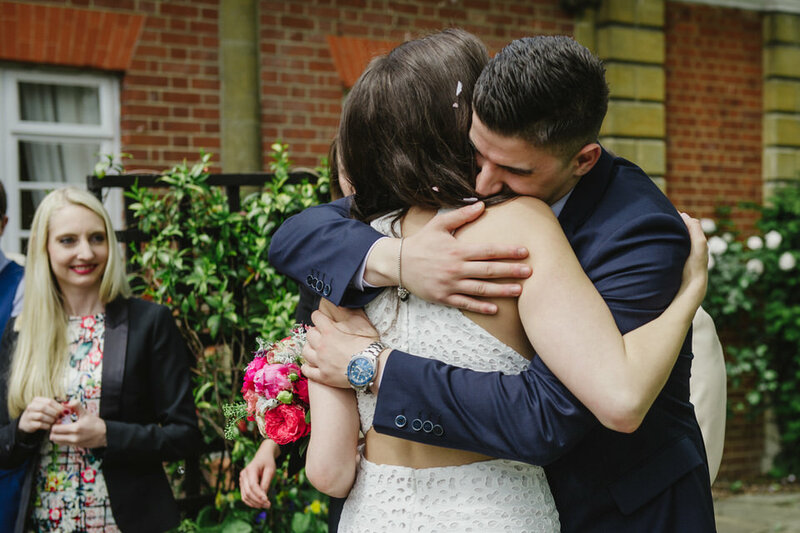 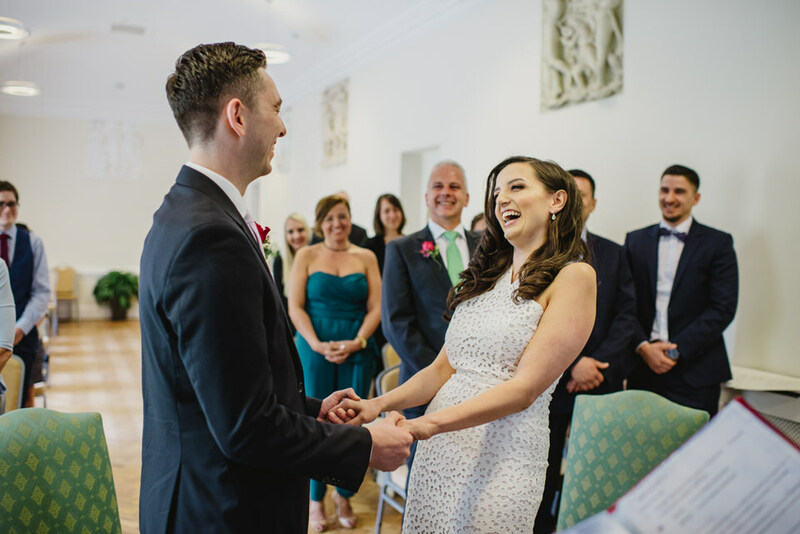 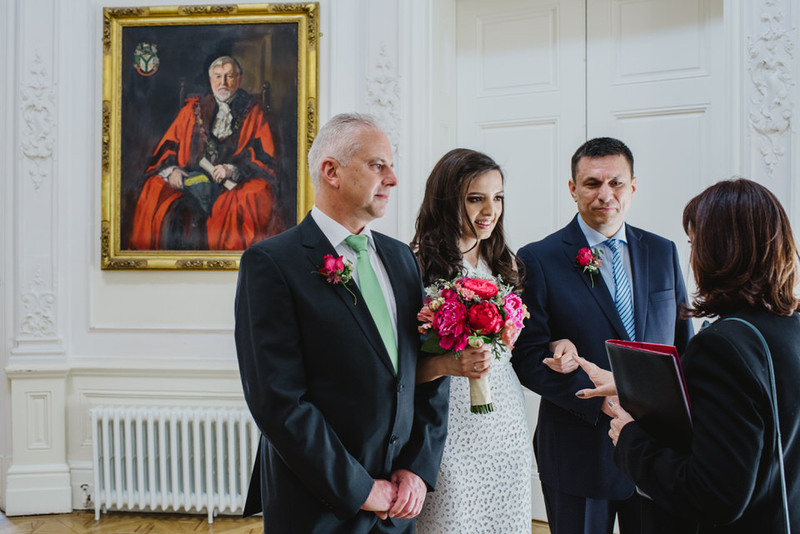 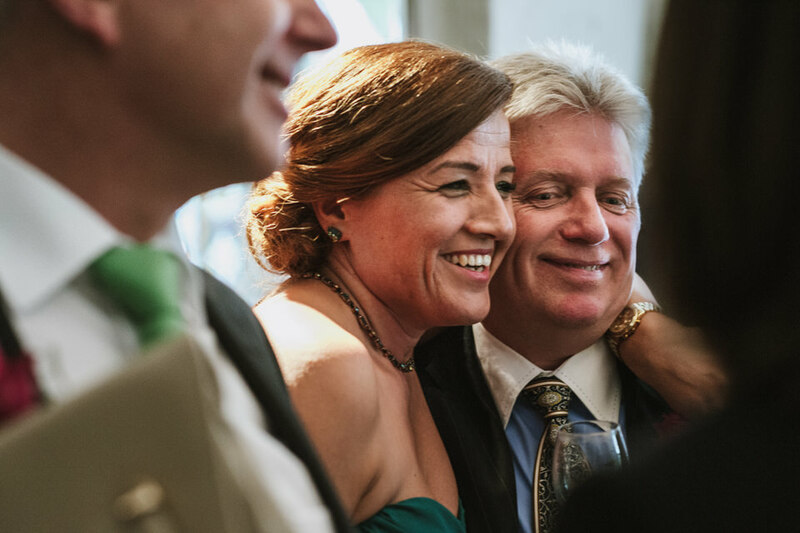 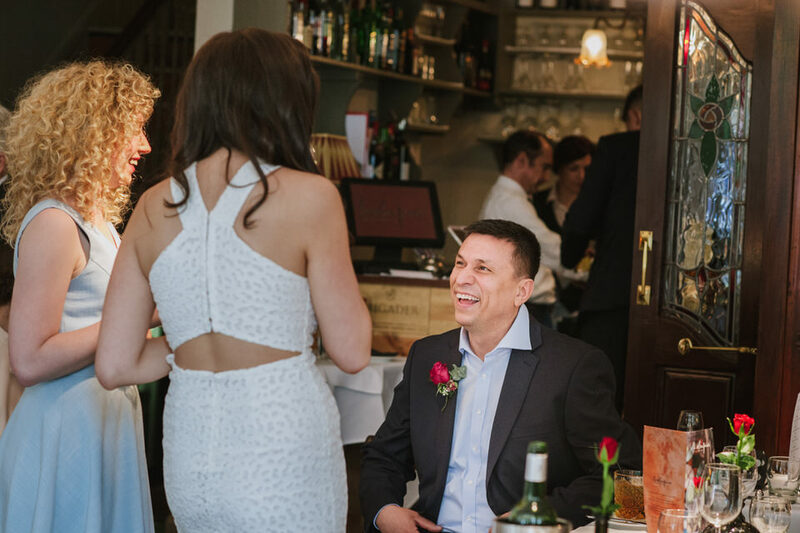 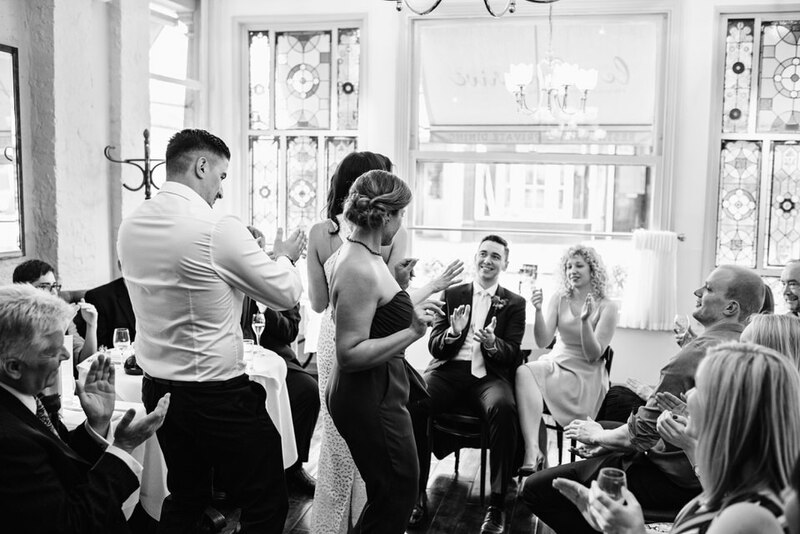 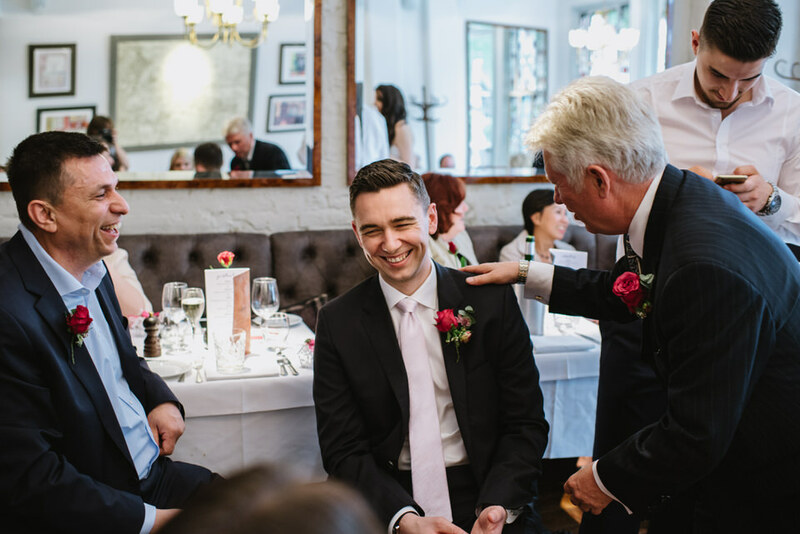 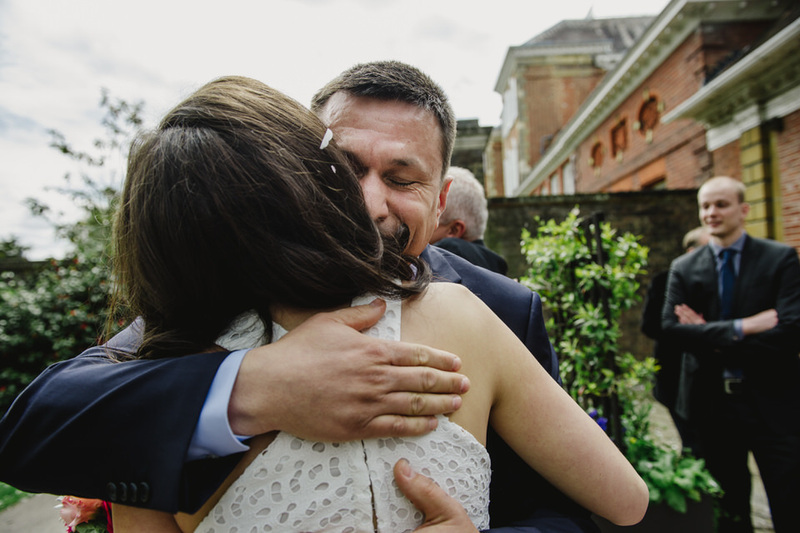 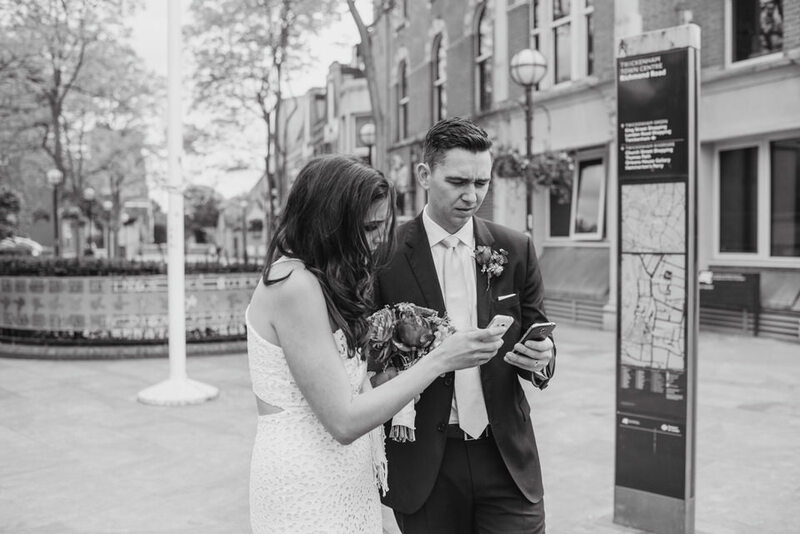 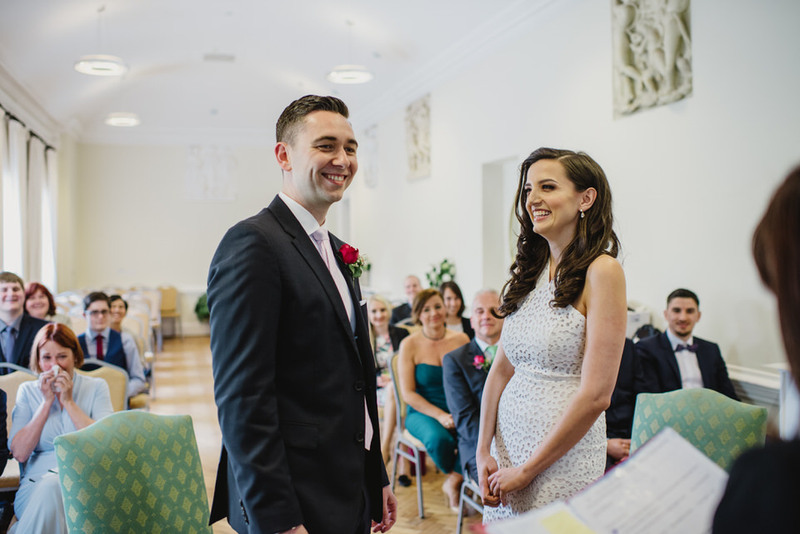 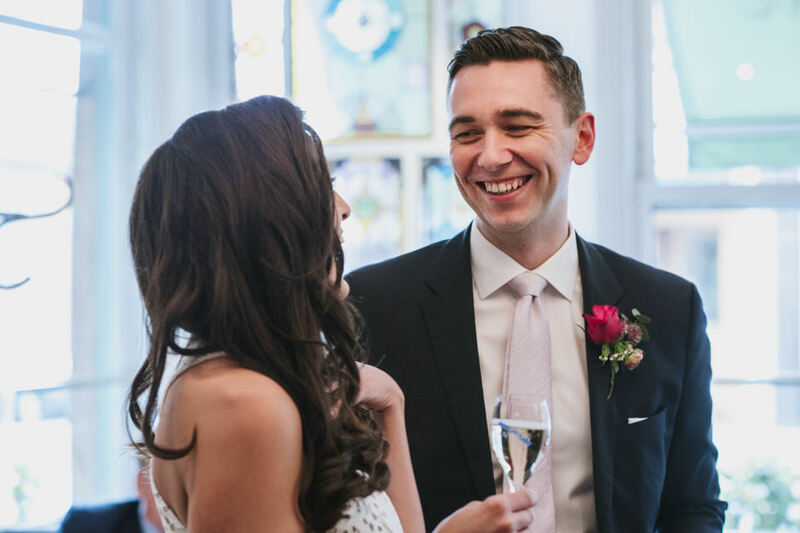 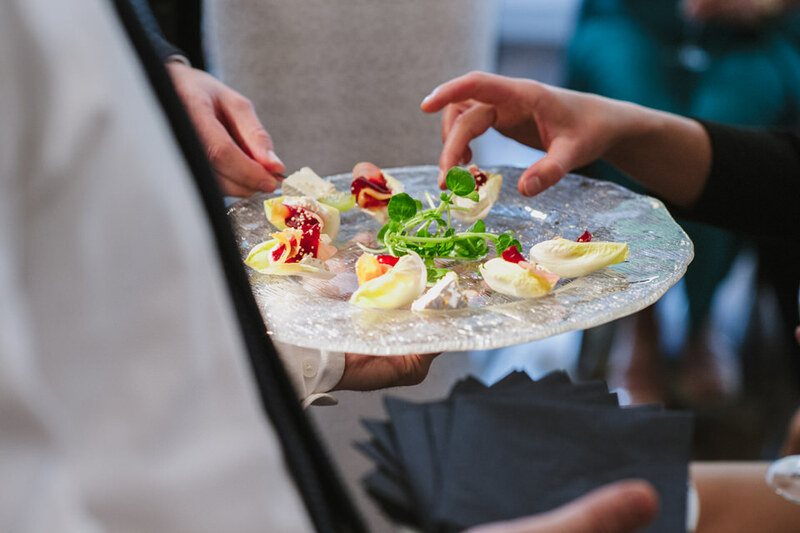 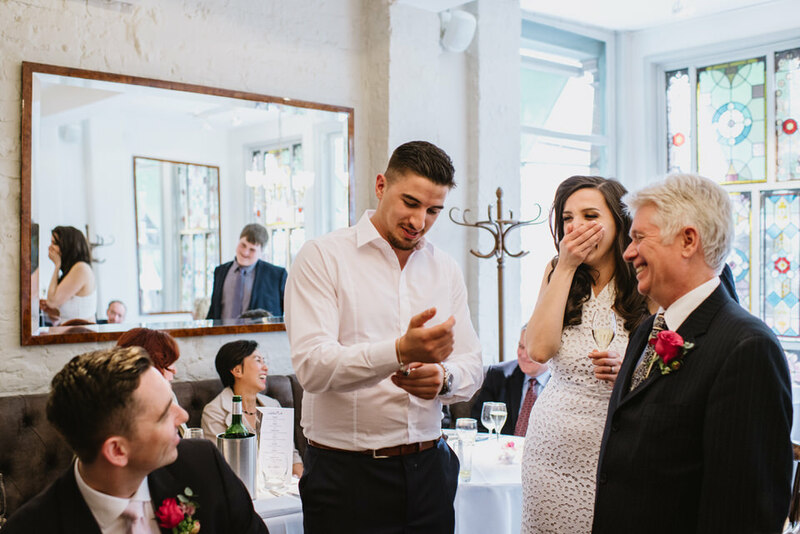 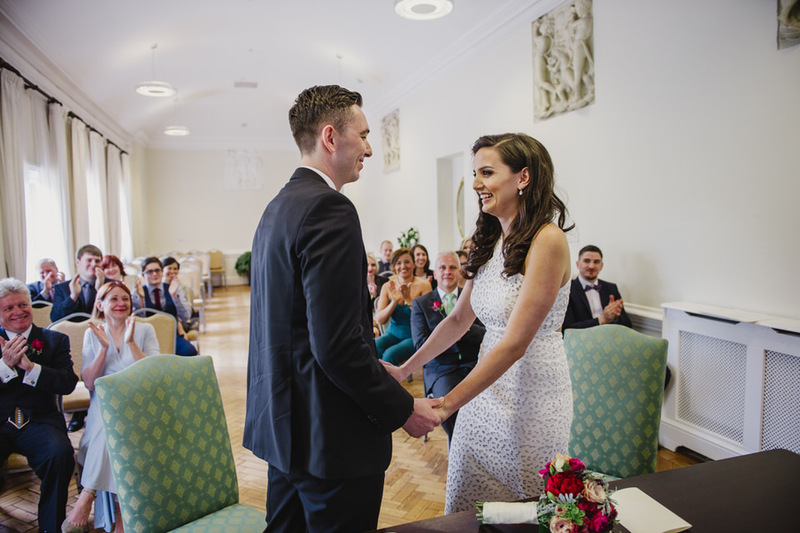 They had a lovely ceremony at the registry at York House in Twickenham and this was the first time for the families to meet each other as Andrew is from Canada and Tugce, Germany, but both live and work in London. 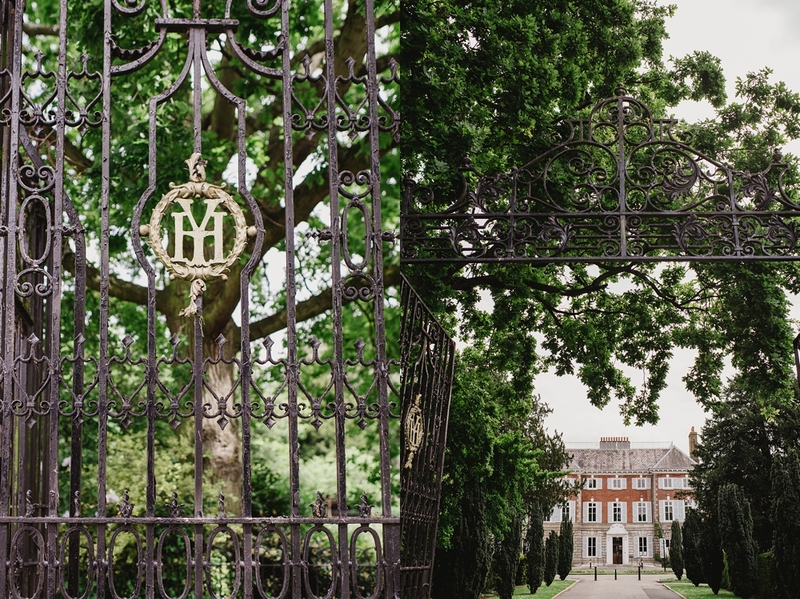 We wandered around the gardens by the Thames before heading to Le Salon Prive, a gem of a restaurant in St Margaret’s. 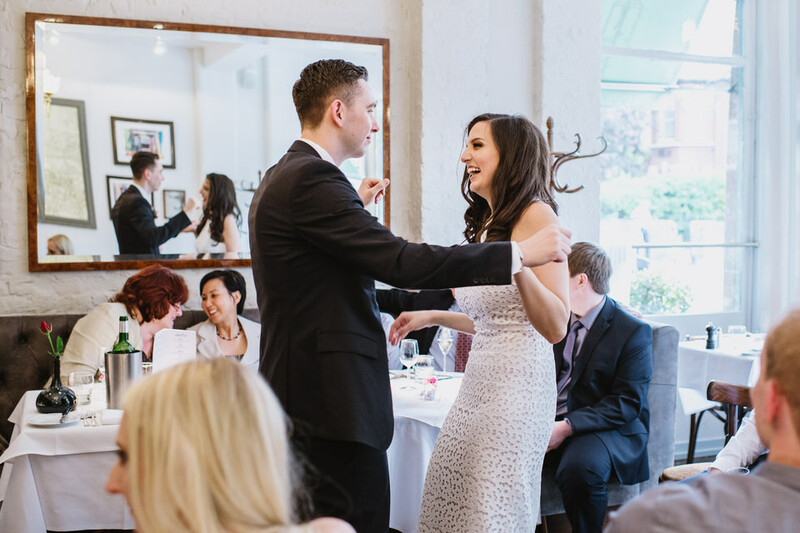 Here we had the reception drinks and a bit of impromptu dancing before the meal. 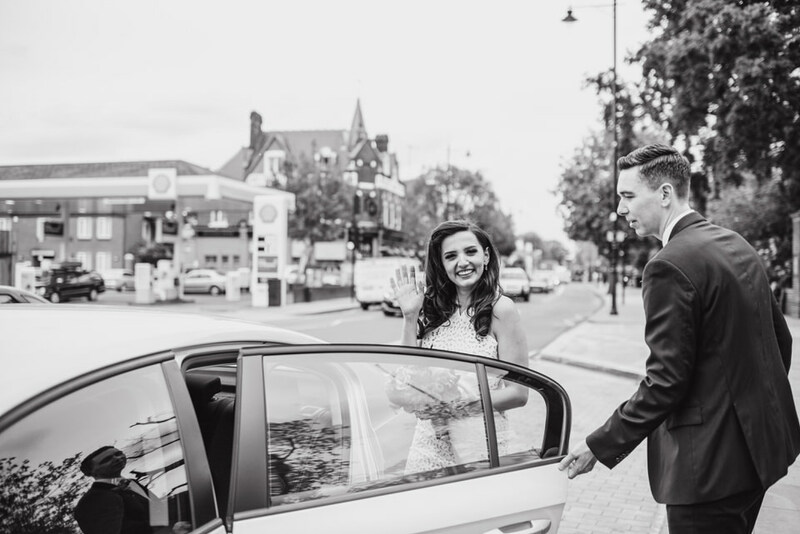 Tugce was so calm and collected that when the pre booked taxi failed to arrive on time to collect us from York House, she just called an Uber. 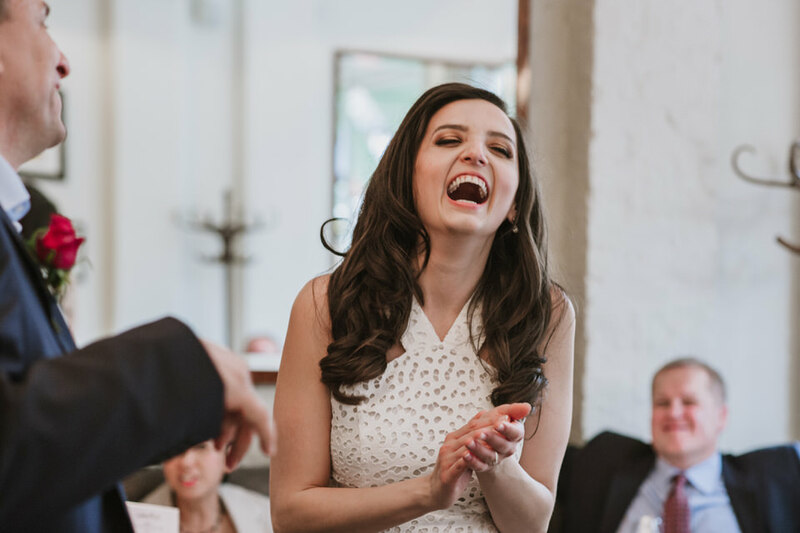 My kind of bride. 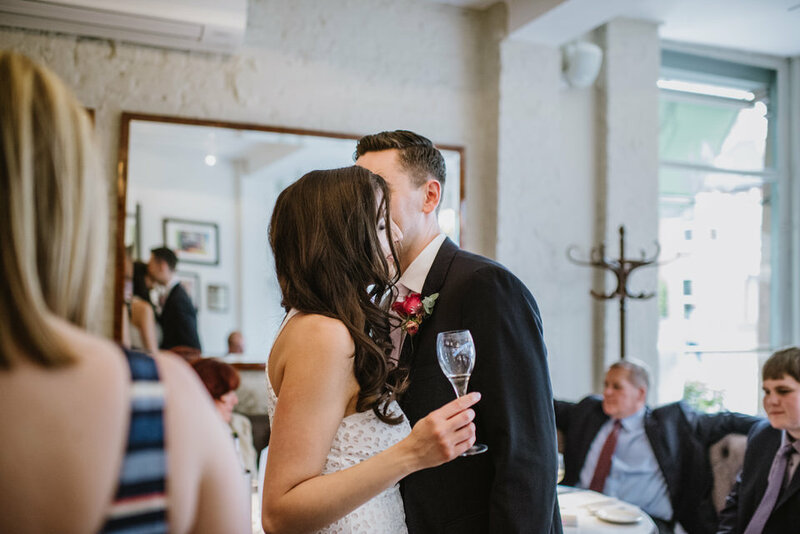 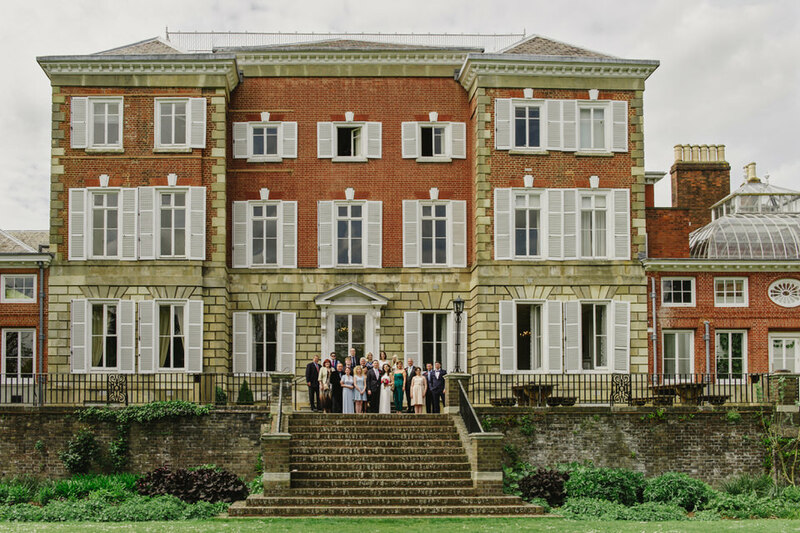 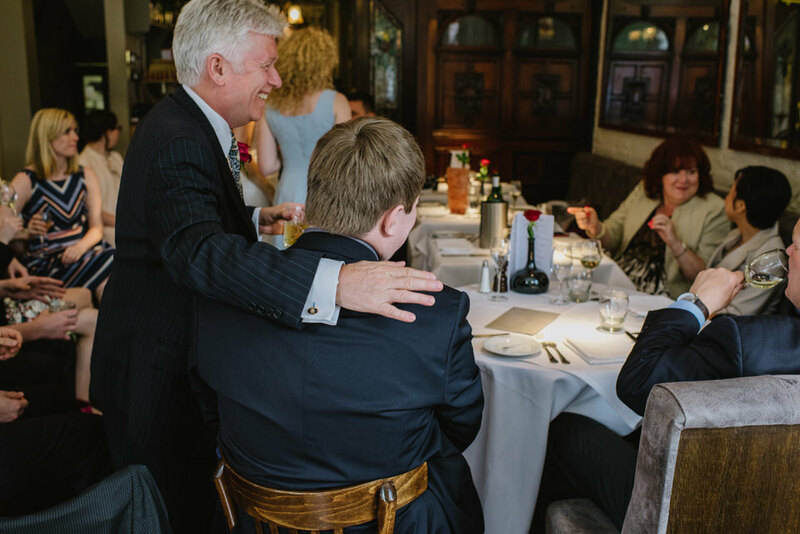 If you are thinking of having a York House wedding, in a beautiful location by the Thames, I’d love to be a part of your day. 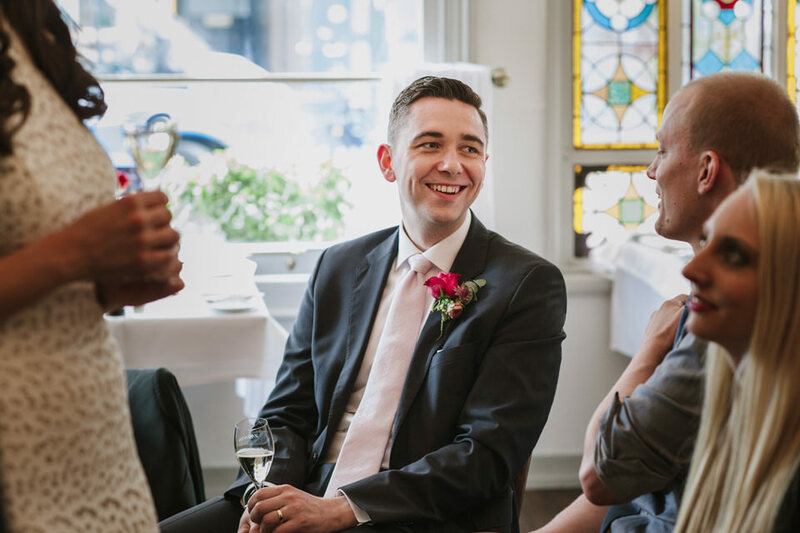 Please do get in touch.